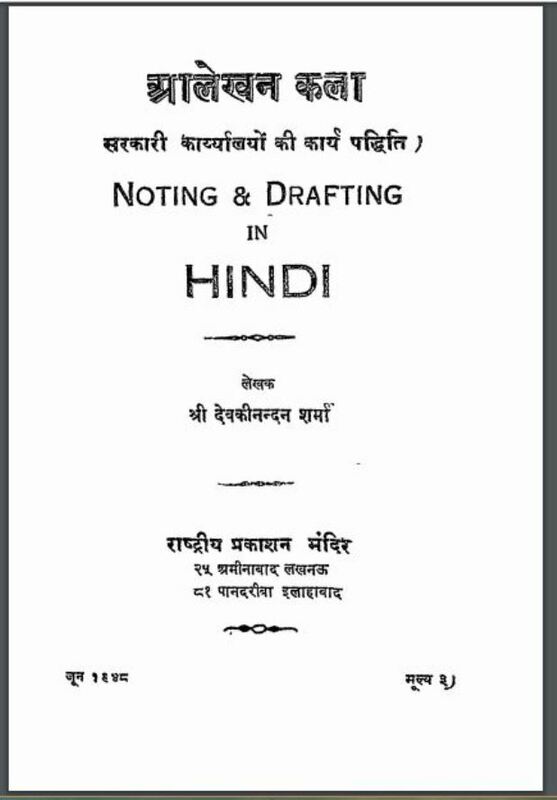 Description about eBook : Due to the Hindi Raj language being known, the work of government offices has started in Hindi. This change reads the staff, especially the writer, with great difficulty. This book has been created with the aim of removing the difficulties of the peers by experiencing the need of books on “Art of art” in Hindi…………..